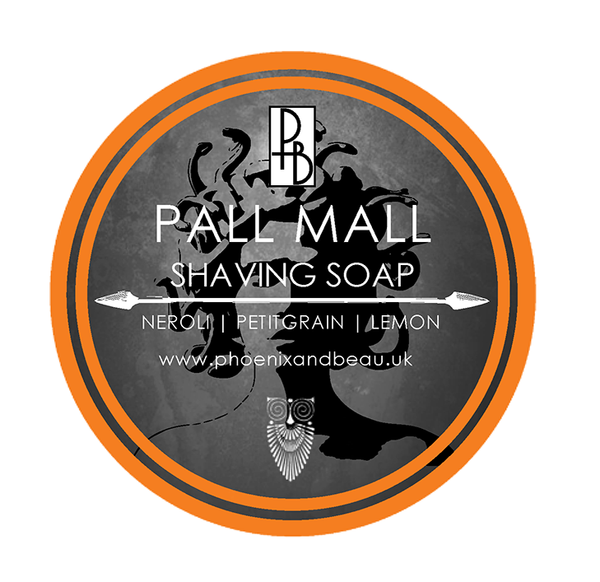 Pall Mall is a carefully blended barbershop inspired profile that is a three way accord of citrus, floral herbaceous and (light) woody musk. 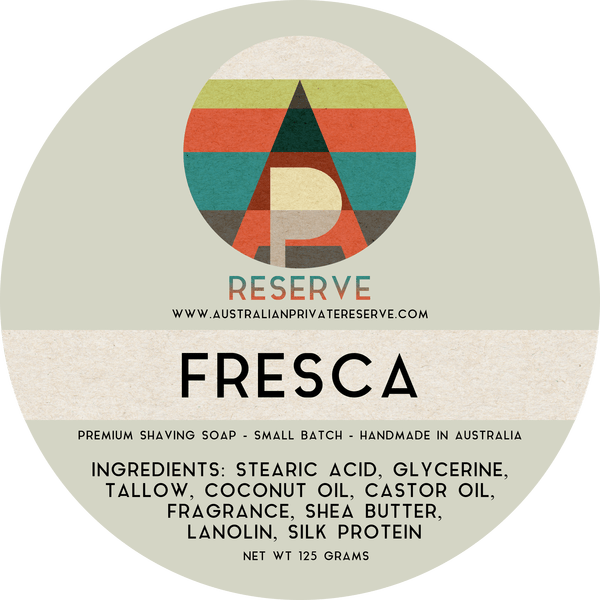 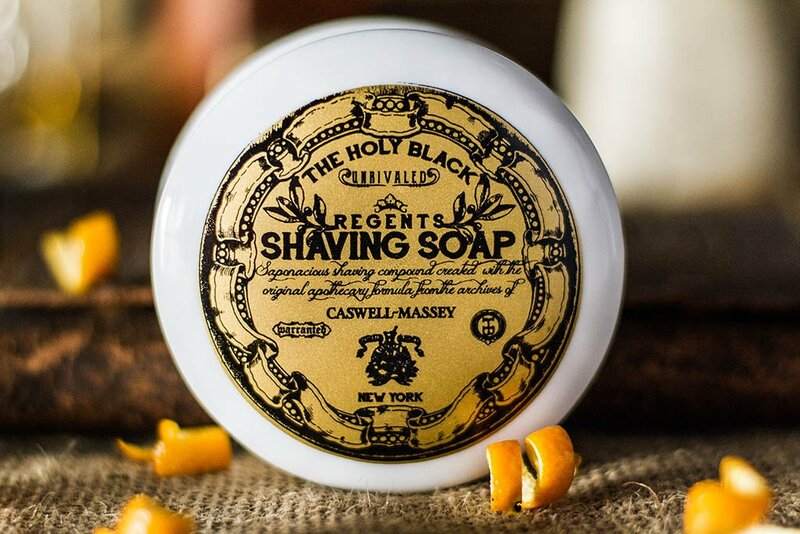 With top notes of lemon, bergamot and petitgrain, a middle of floral and herbaceous neroli and lavender and a (light) base of oakmoss Pall Mall is a bright and light profile that rewards you throughout your shave. 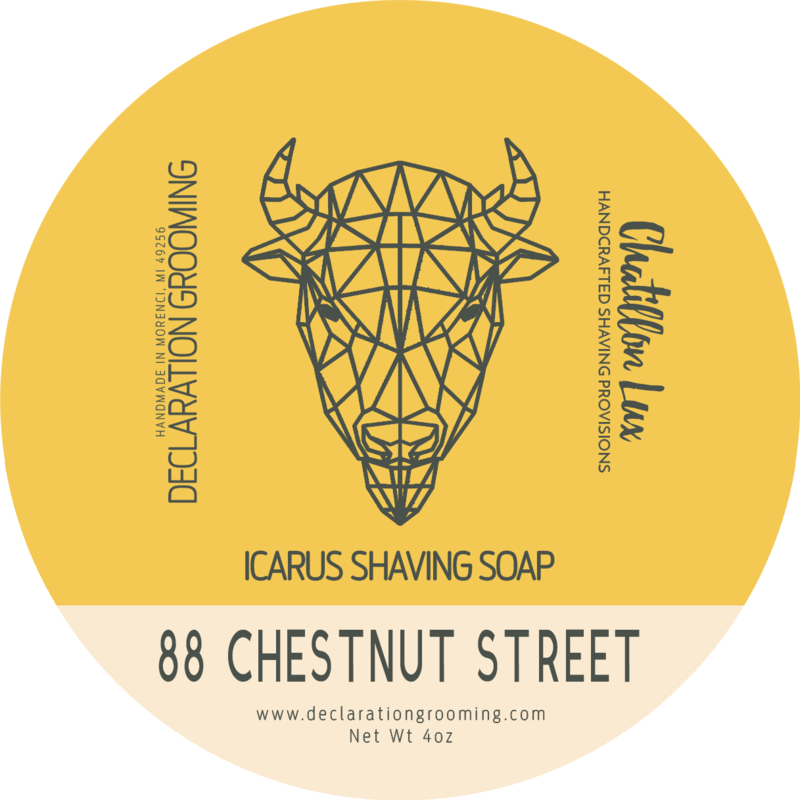 Unfortunately, there are no purchase links for Phoenix & Beau - Pall Mall - Soap.